Passionate representation when you need it most. Whether you need help writing a lease agreement or advice on an employment dispute, please call (608) 797-8123 and setup an appointment with Bernardo today. 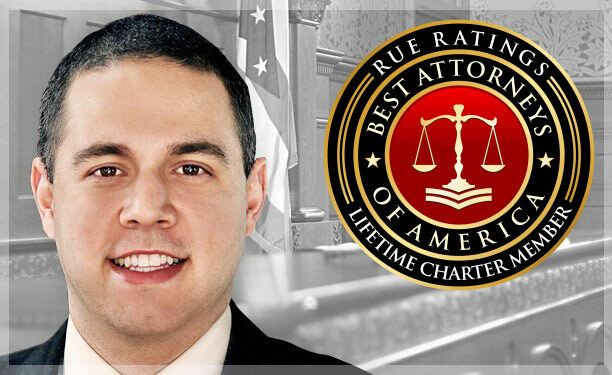 Get the help you need from a qualified local attorney. Bernardo Cueto graduated from the University of North Dakota School of Law with Distinction. Bernardo also has received his MBA with Distinction from Marylhurst University. 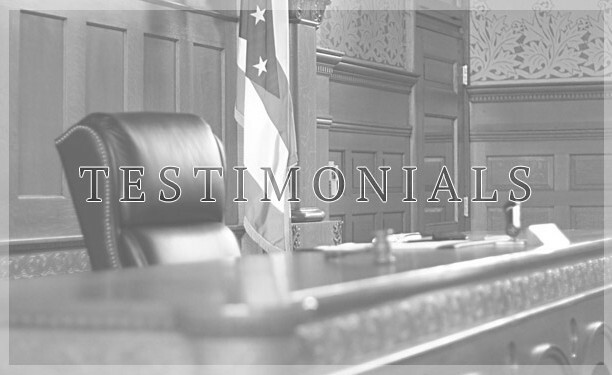 During Law School, Bernardo received the Alan J. Larivee Award for being a compassionate and effective speaker. Bernardo has been admitted in the State of Wisconsin and the Federal Western District of Wisconsin.